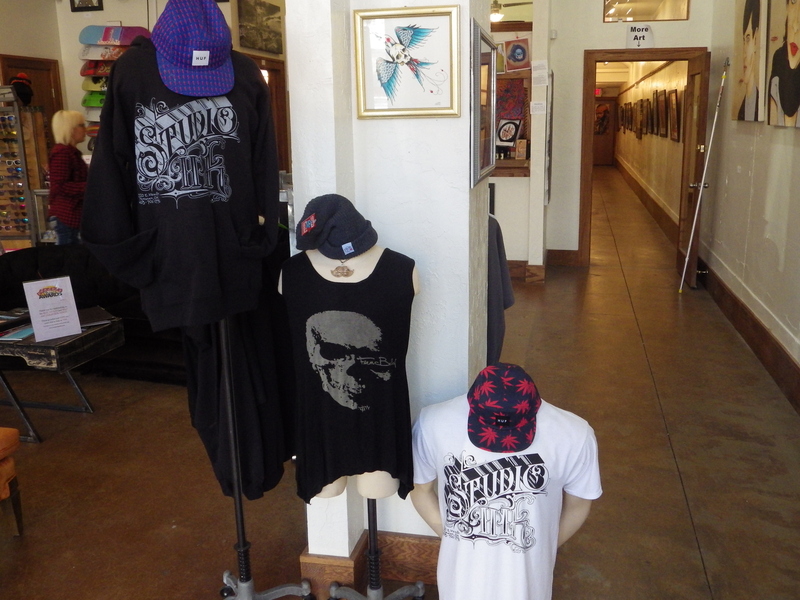 Located in the heart of Downtown Norman, Studio Ink is Norman’s newest tattoo studio and art gallery. We are members of The Downtowners Association and The Norman Arts Council and are passionate about everything art! We have a beautiful gallery space featuring local artists, as well as, alternative mediums from our in house artists. We pride ourselves in creating a superior tattoo experience, start to finish, for all our clients. We are licensed with the State of Oklahoma and are committed to providing an exceptionally clean environment, quality, custom tattoos, and a fresh, inspiring atmosphere for everyone! If you would like to make a consultation or book your next appointment, please call (405)701-1776, email contact@studioinkgallery.com, or stop on by! We are located at 220 E Main St Norman, OK 73069, in between Peters and Crawford on Main Street.